The 32nd annual Rotary Club of Waxahachie Cow Creek Country Classic Bike Ride. Several routes to choose from, family friendly and a century ride. 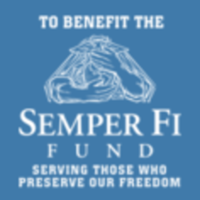 All proceeds raised throughout our ride stay in our community assisting non-profits such as the High School & College Scholarships, Texas Wheelchair Ramp Project, supporting local Boy & Girl Scout Troops, plus much more. 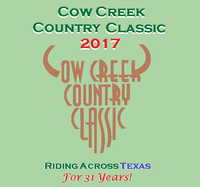 Just a reminder that the Cow Creek Country Classic is just around the corner on June 23rd. 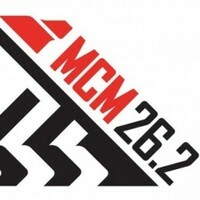 We look forward to seeing you for our 32nd annual ride. Visit our webpage today at www.cowcreekcountryclassic.org to get registered.